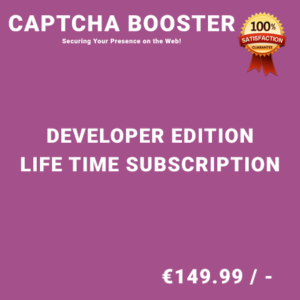 Captcha Booster is a powerful captcha protection for wordpress login, lost password, registration, and comment forms. 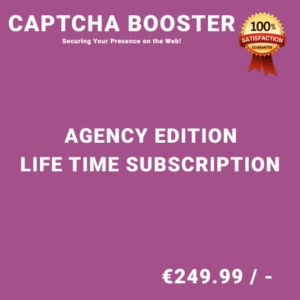 It protects your website from spam by means of logic, easily understood by human beings. 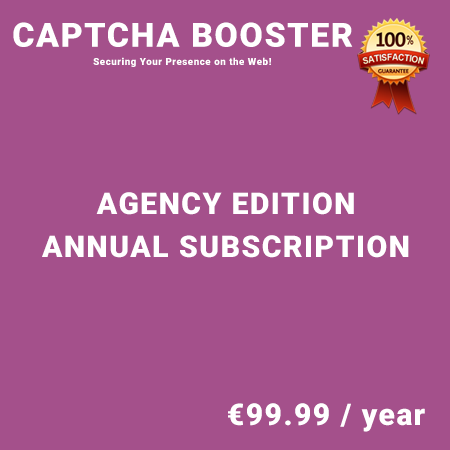 Registration Form, Comment Form, Admin Comment form, Contact Form and Hide Captcha for registered users easily. 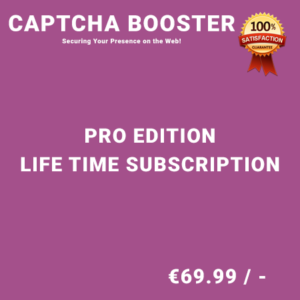 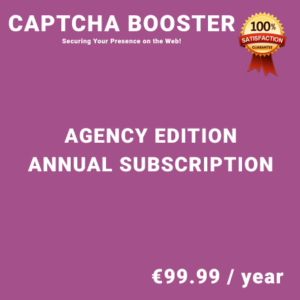 Captcha Booster WordPress Plugin is a bullet proof captcha validator that allows you to display captcha in different formats.